On a mountain lake in the Maine woods since 1920. Venture Northward! Approaching Kawanhee I could see my son feeling the familiar excitement (and butterflies) associated with drop off during the summer. I could see his pleasure in reconnecting to all of you. And when we were leaving we had a good laugh because we both had the same thought: what struck us about the Rec Hall renovation wasn’t the majesty of the place--other camps have sleek facilities and well-groomed fields--it was the heart of the people, and by extension the place, and we both expressed our confidence that no camp could come even close to that measure of majesty. 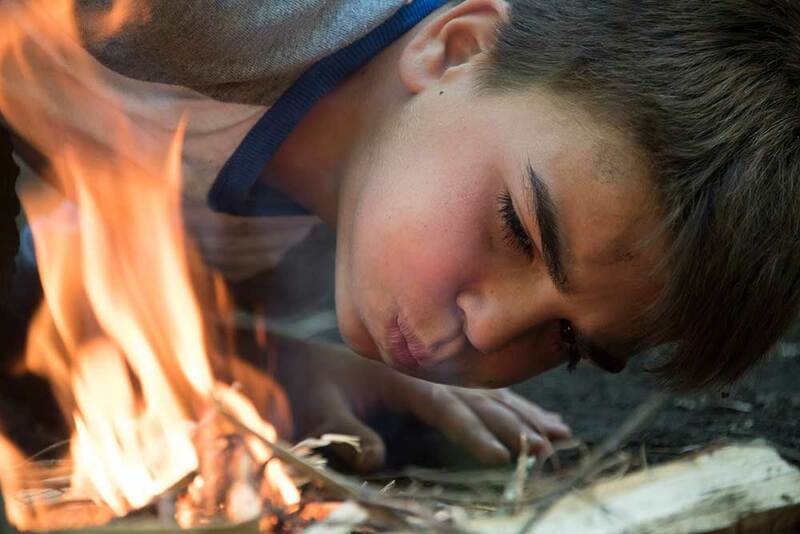 A camper’s immediate family at Kawanhee consists of his lodge mates and lodge counselors, those eight or ten guys with whom he lives in close quarters, eats meals, solves problems, develops trust, learns to get along. Where community is a state of mind. 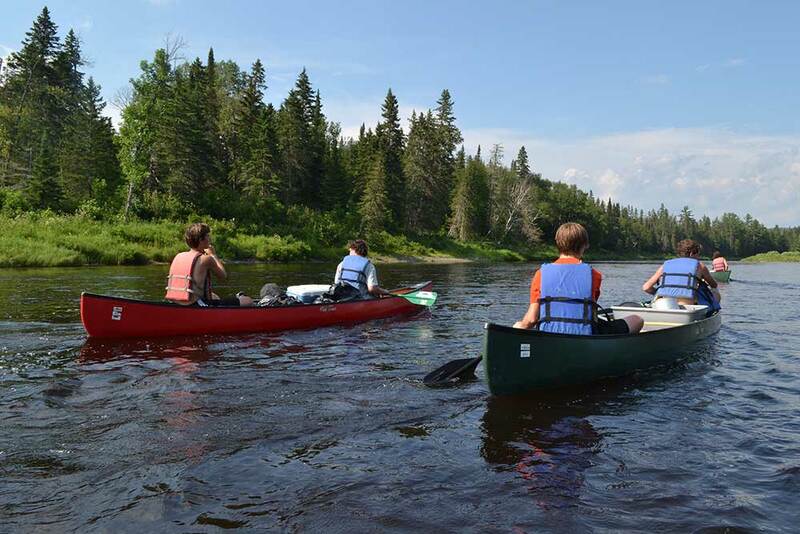 Camp Kawanhee is a resident camp located on the eastern shore of Webb Lake in the Town of Weld, nestled among the Appalachian Mountains of western Maine. In continuous operation since 1920, Kawanhee welcomes boys ages 7 to 17 from all corners of the United States and abroad. 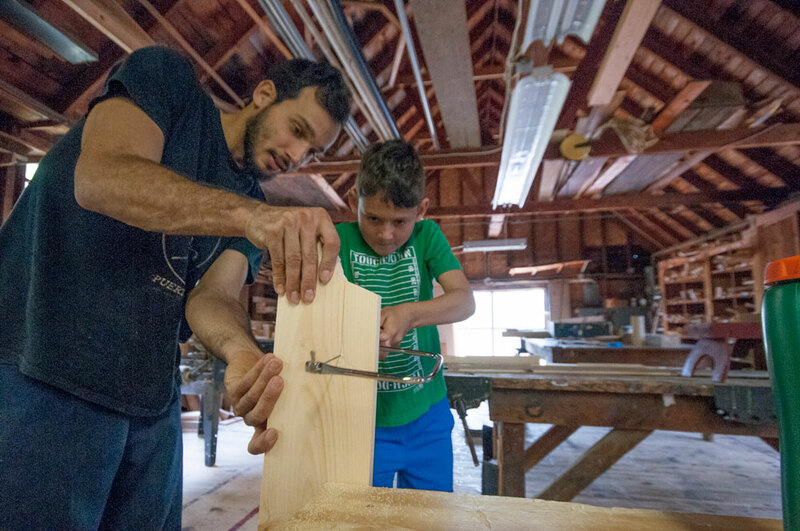 Kawanhee is committed to a broad-based camp program, offering an evolving and rich mixture of enduring traditions and innovation…of intentional learning and spontaneous, unbridled joy. Where trying out new things and pushing beyond the familiar are celebrated, and where life-changing interests are born. 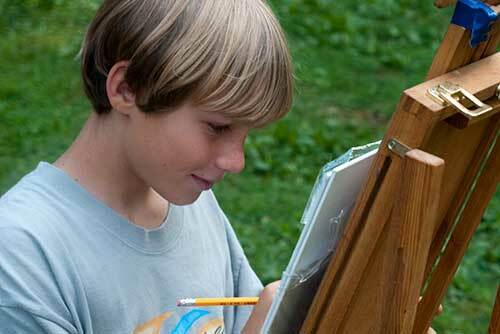 Where boys check their cell phones at the door and instead lift their eyes to infinite possibilities around them. Where they come to know, or are reminded, that star-gazing from a sleeping bag in the casual company of one’s friends is more satisfying than any text message or YouTube video. 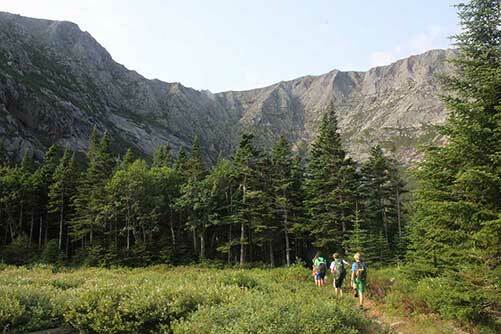 Where there is nothing virtual about the exhilaration of a sweaty hike to a mountain summit. And most importantly, where boys make enduring and honest friendships, daring to embrace their new-found brothers and their quirky summer community. It’s no wonder that camp friendships often last long after a camp career has given way to college, a livelihood and a family of one’s own. Kawanhee gives boys some distance from their identities back home and at school, allowing them to catch their breath and create a vision for the bigger picture of their lives. 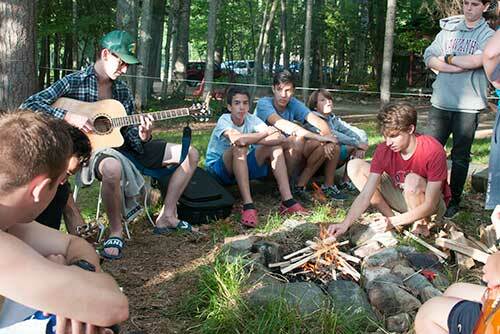 It’s why we do camp, and why we so fervently believe that boys of the 21st century need such a place more than ever. Our shared goal is to return campers to their lives back home more comfortable in their own skin, more confident and resourceful, eager to pitch in, having made fast friends with people from all over, and having discovered truer versions of themselves. It’s a lot to reach for, we realize, but we’re convinced that kids are yearning for the chance. 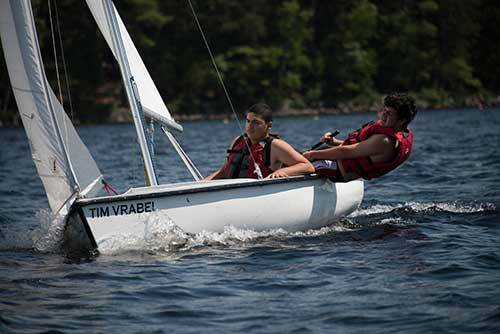 A camper’s lodge group is his family away from home. 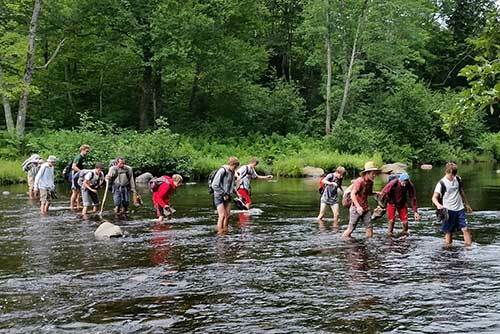 Although a typical day at camp conforms to a schedule and has a predictable rhythm, each day offers its own abundant opportunities for adventure and learning. 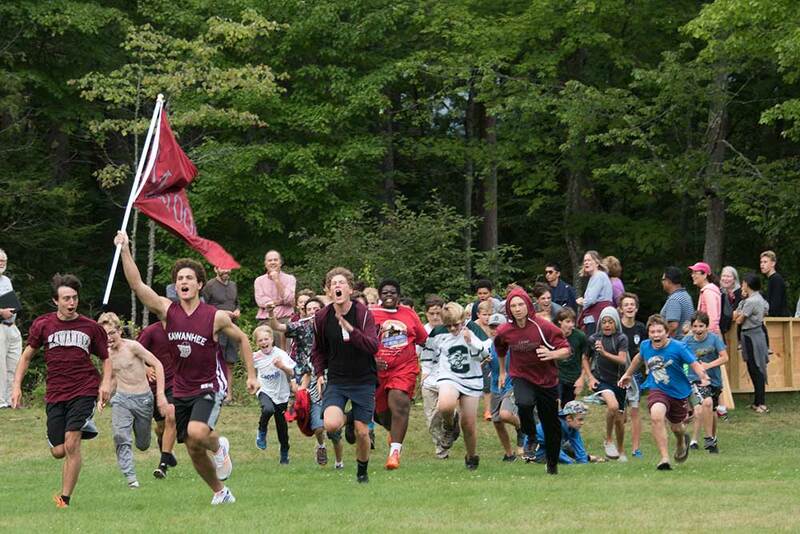 Campers are inspired by personal goals quietly set and by the often-rowdy Maroon-Grey competitions. At Kawanhee’s core is an appreciation for the natural world and our place in it. The hope is that all Kawanheeans will become more conscientious citizens, walk more lightly on the earth and practice “leave no trace” in the wild. 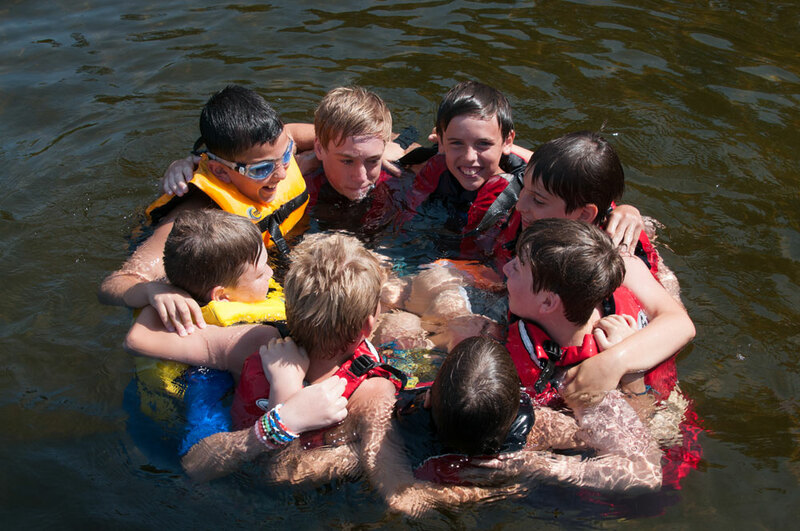 Lake Webb, fed by mountain streams, is home to several activities that teach boys how to be comfortable and safe in and on the water. 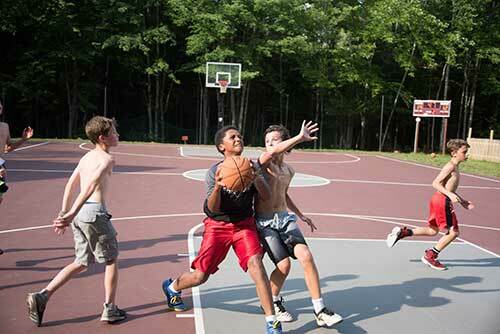 Kawanhee offers team and individual sports with an emphasis on skill-building, fair play and sportsmanship. 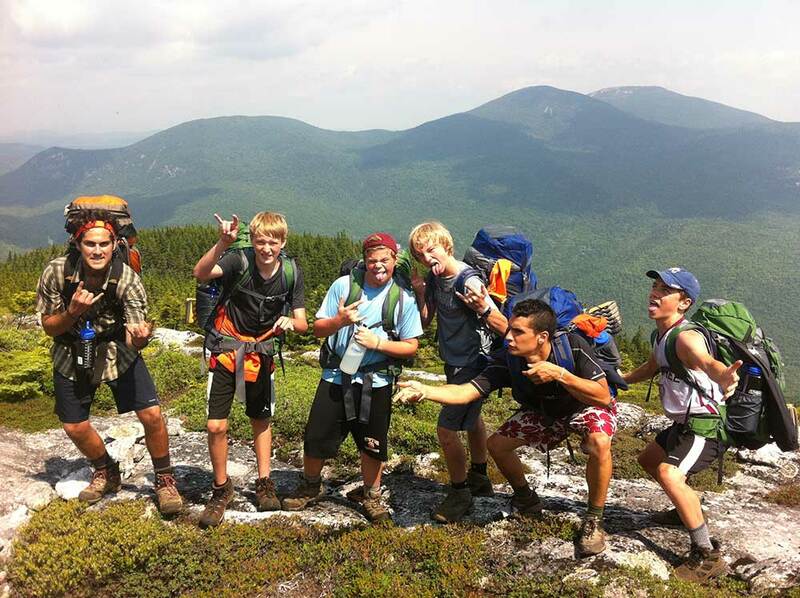 An innovative program designed exclusively for 16 and 17 year-olds, featuring extended wilderness trips, community service, counselor training and helping each participant to identify a personal and effective leadership style.